OK, OK. I’ve nearly got this camera nerdery out of my system. But check this out. 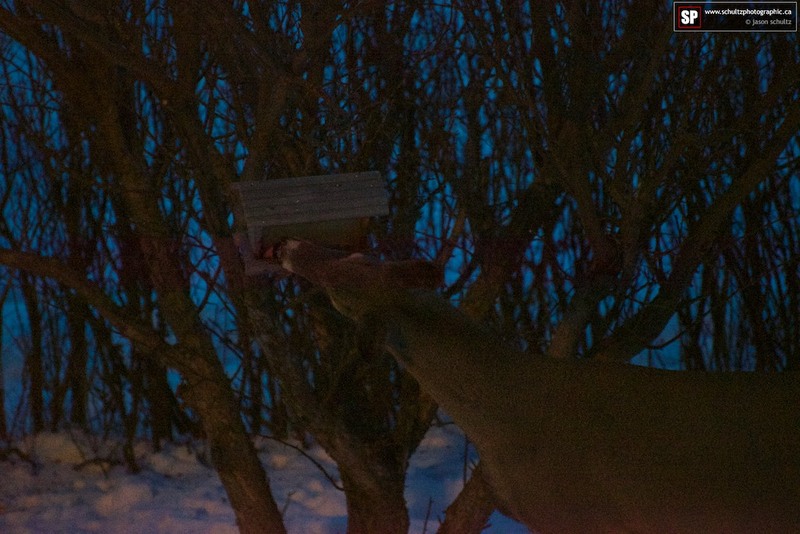 The deer were coming by the yard to freeload and eat the bird seed. 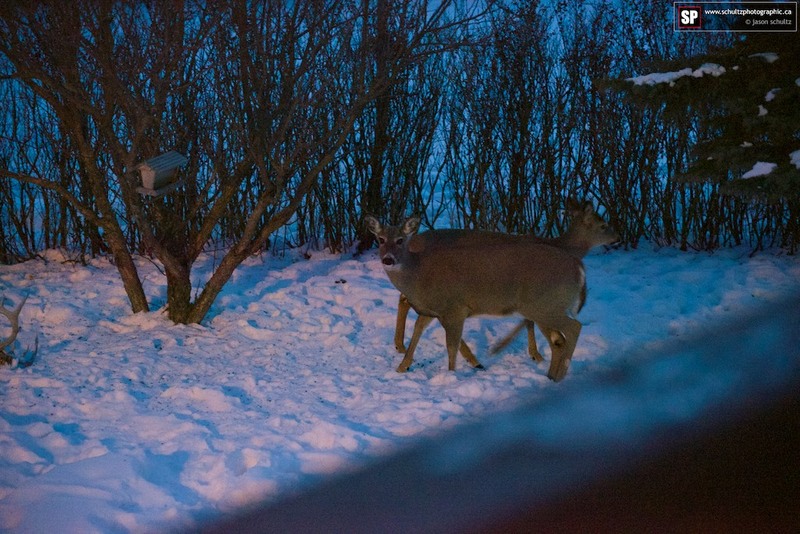 I waited until it was very dark outside with barely any light, save what was spilling through our living room window. 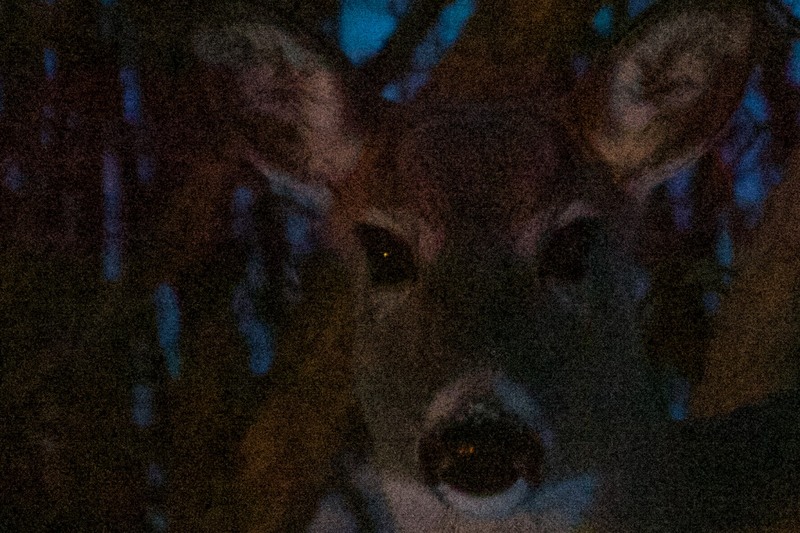 I had my 70-300 lens on the camera, 300mm 1/25 f/5.6 (bleh, I know) but I nabbed these deer shots at 25600 ISO or H2.0 in Nikon speak. The files are heinously, cell-phone-esque noisy, but a) the camera nailed the focus in utter darkness and b) when down sampled they are nearly usable! All that resolution really helps make a purse from a pig’s ear. 😎 I didn’t edit the shots except for watermark and the one crop. They are all SOOC RAW conversion. Welcome to the buffet, you fat lard! 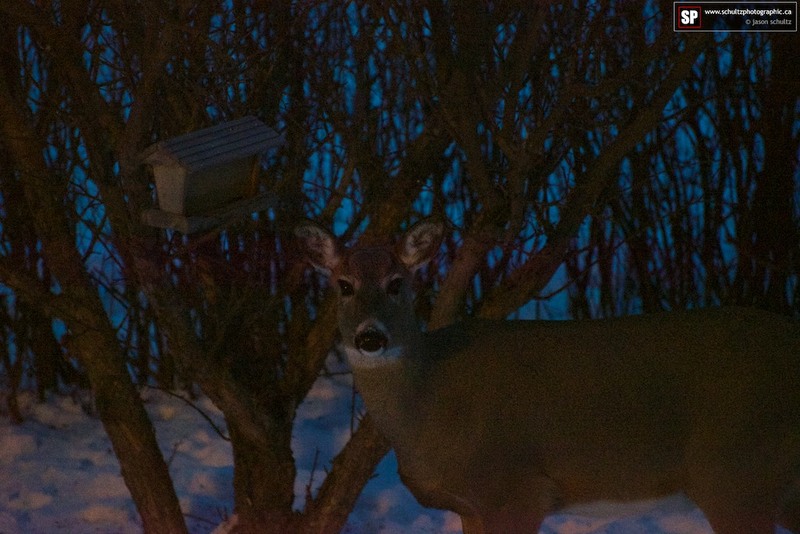 And, here’s one more I shot earlier at 6400 ISO which is totally usable. 😀 I heart the D800! 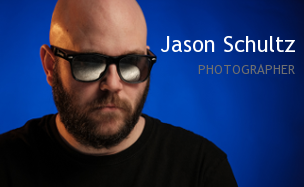 This entry was posted on January 9, 2013 by schultzphotographic. 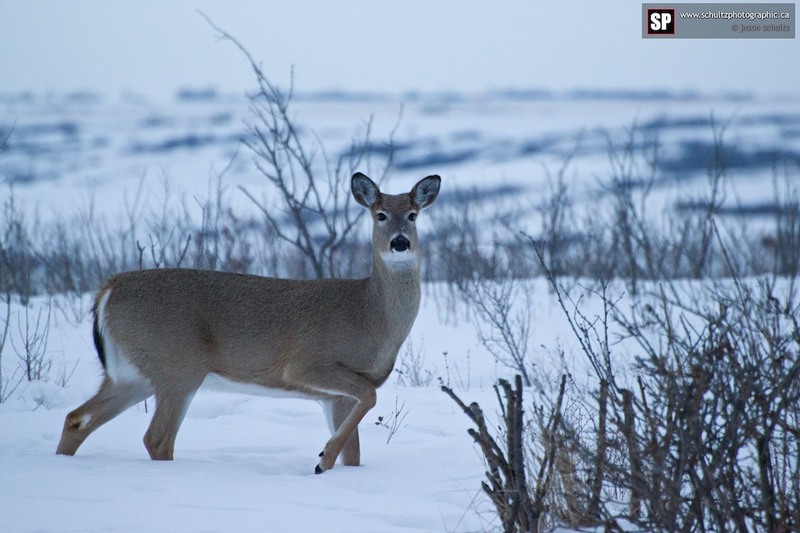 It was filed under Cameras, Wildlife and was tagged with 25600, Bird Feeder, Buffet, D800, Freeloaders, H2.0, high ISO, Nature Photography, Whitetailed Deer.